Effortlessly transform your living space and let the light pour in. Create an extraordinary statement by combining multiple units and expansive transoms. 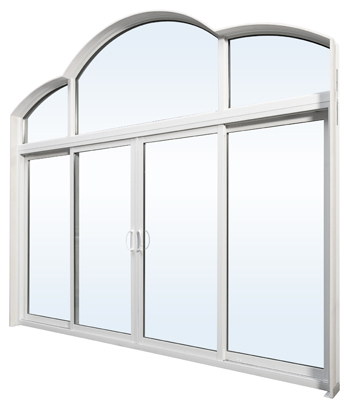 And with the same insulated window glass options you can maintain thermal control and comfort. Talk to one of our reps and we can help you bring your dream to reality.